Ori talks about experiences that nearly broke him during his life, as an ADHD kid, losing his father in the sea, how they affected him and led him to be who he is today. Several failures he encountered and how they became the great successes of his life. How dreams become reality and how he got to where he is now in the professional and personal aspects. This lecture will expose you to wonders of the group’s ability to achieve impressive results that could never be achieved as individuals. Strong group collaboration can turn great difficulties into power and strength. A fascinating story, exciting, funny and sends the message intensely on the power of the group in achieving goals. This lecture is mandatory for managers, employees, teams and so on. 2. 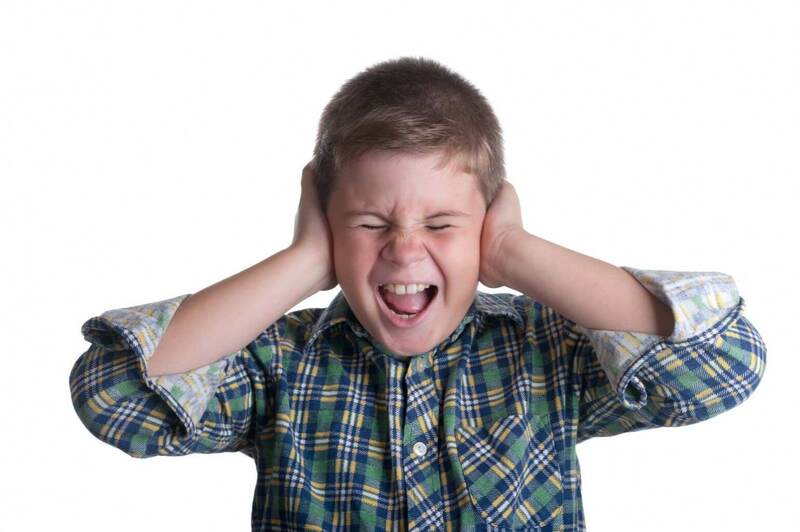 How to love your ADHD? Ori grew up as an ADHD kid with all the problems & difficulties in life, today after working with teachers, coaches and thousands of kids and adults with ADHD he tells his amazing story in the eyes of his patients and himself , how to take your “D” – disorder and love it !! How to take your problems and make it your advantage. Ori learned he has ADHD only when he was 23 years old in a lecture that changed his life, he understand he is not dumb he only has a disorder, Don’t we all?? But the big question is how we need to react to the disorder, how to love your disability and make it your advantage. 3. The different is in fact ME !! 3 Remarkable stories to love and help people that are different then you: A women that lost her leg to cancer, a visual impaired man & a CP teenager, the stories make you laugh, cry and get in side their remarkable lives. 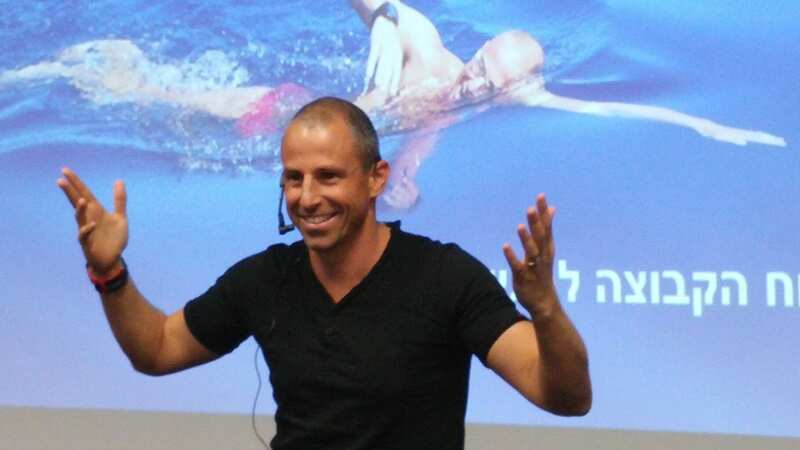 Ori Sela is the owner and professional manager of “Water World”, one of the largest and most professional major hydrotherapy pool chains, as well as the founder of the unique WEST swimming Technique. 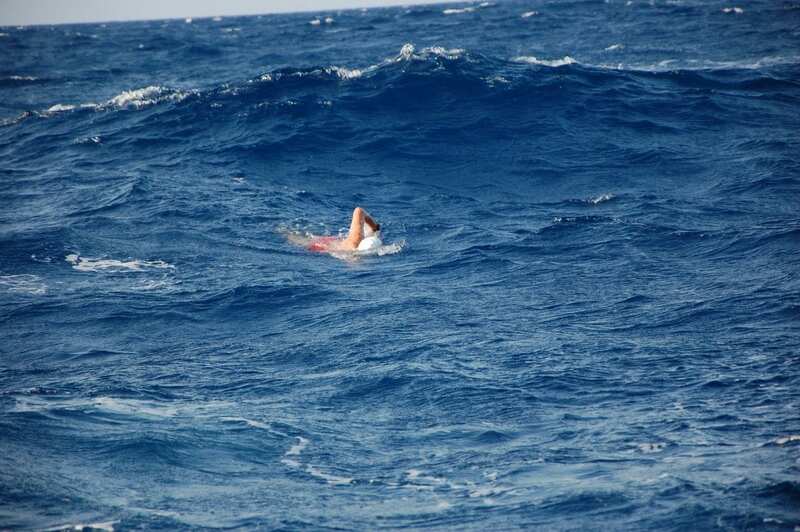 He loves the water, people, and helping people with difficulties through his personal story as a child. 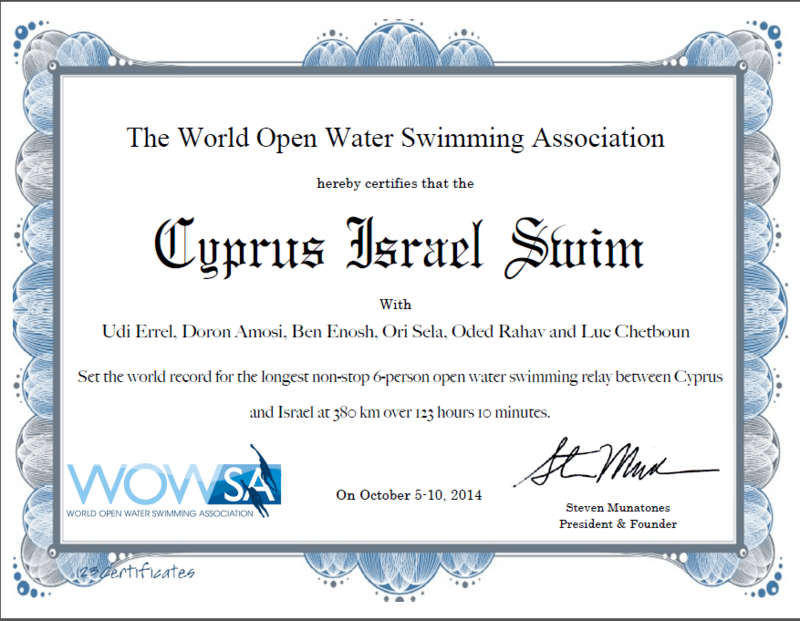 Holds a World record for open water swimming from Cyprus to Israel with 5 of his friends. 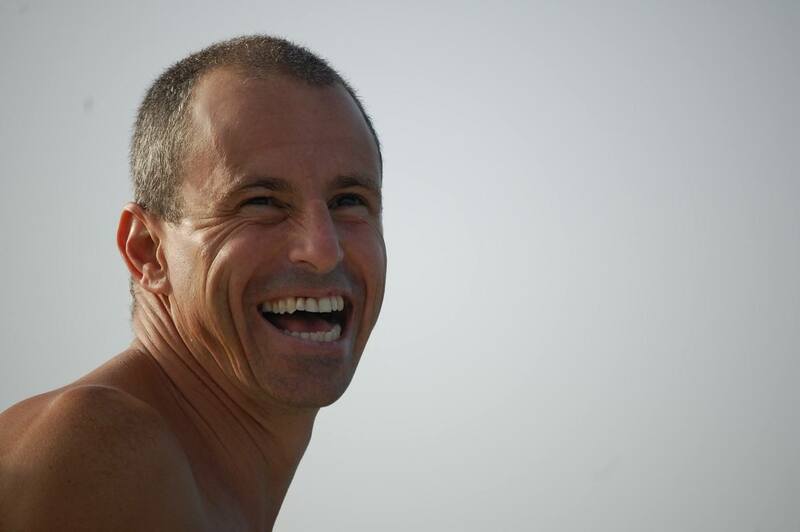 World Expert on FITNESS related issues, rehabilitation, swimming who spoke in TEDx & other programs about the Power of the Sea. 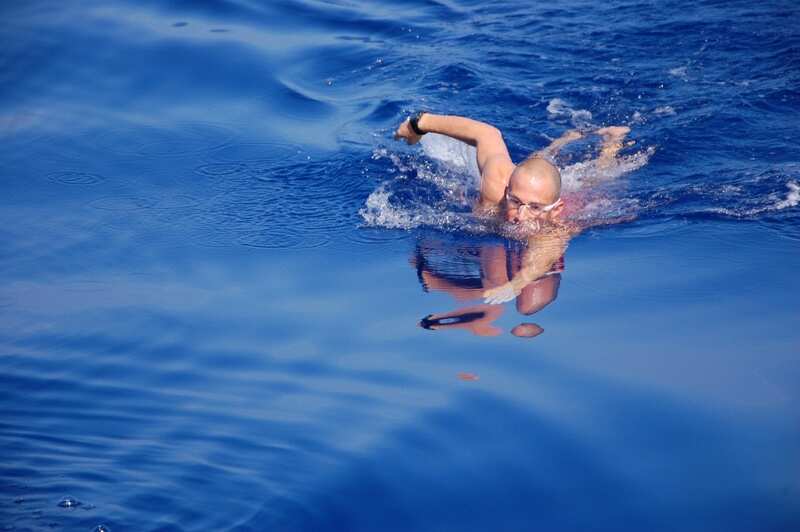 Ori’s dream is to teach and heal millions of people who suffer from disabilities, lower back pain and injuries, all around the world with the WEST swimming technique (Water World Swimming Therapy https://www.swim-west.com/ ) and all online. There is also a shortened version of the 18-minutes which was giving on the international world stage in Nicosia, and the reactions were amazing. Lecture duration is of an hour including presentation with illustrative photos and videos. Most of all Ori loves people, lectures & water. We would love to come to your company, firm, seminar.